The pre-printed mosaic pieces in Cut and Create Paper Mosaics help readers create paper mosaics that are rich in color, detail, and depth. Readers simply cut, and assemble mosaics following the templates and instructions in the book. The five included projects begin with simple mosaic scenes using large pieces and gradually move to more complex works of art with smaller, more detailed pieces. Featuring ten stunning mosaics and all the paper needed to cut and create each one, this is the perfect, relaxing, all-in-one project for those interested in creating their own masterful mosaics without having to work in ceramic or glass tiles. Chiharu Rosenberg is a mosaic artist born in Japan and a graduate of the Nihon University of Art. At her studio in Omaruru, Namibia, she creates one-of-a-kind fine art mosaics for galleries and commercial spaces all over the world. Her contemporary mosaic art is composed from a variety of tools and other materials; she often uses normal household tiles and recycled materials. All pieces are cut by hand, without power tools. 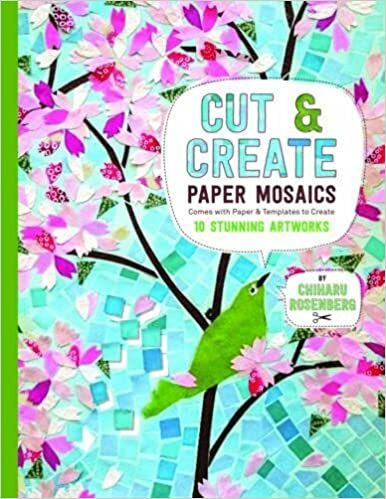 Chiharu loves to spend her downtime creating artful paper mosaics using a variety of different papers and textures. 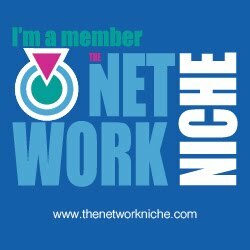 Cassandra's Review- This is a very time consuming craft and can get messy, but it is fun and will help to pass the day.